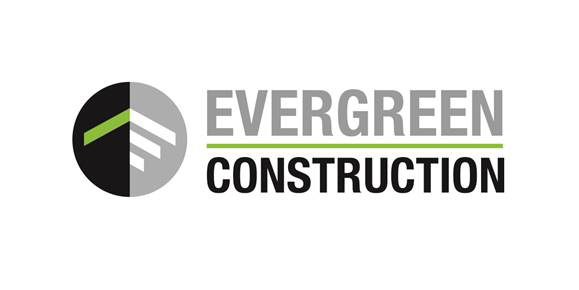 Evergreen Construction is a low volume high quality company. This means our clients have constant access to us for questions and last minute changes as well as solid communication through out the construction process. Our team is a blend of meticulous and practical craftsmen in our approach to design, development, problem solving, constructing, and carpentry. The owner, Wesley Houck, is a 3rd generation builder, a life long local to the north coast, knowing the demands and needs for building a home that can hold up to the harsh climate of the Oregon Coast. 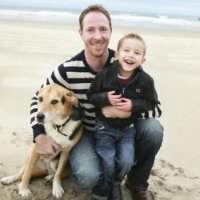 With over 15 years of personal experience, Wesley has developed a reputation of trustworthiness, high standards, high quality, and easy to work with. Having more than 16 years experience in the mid to high-end construction realm, Wes has acquired both the knowledge and the skills to tackle any level project. Our clients range from custom ocean front homes, to fixing a squeaky door for the lady next door. No job is too big or small.